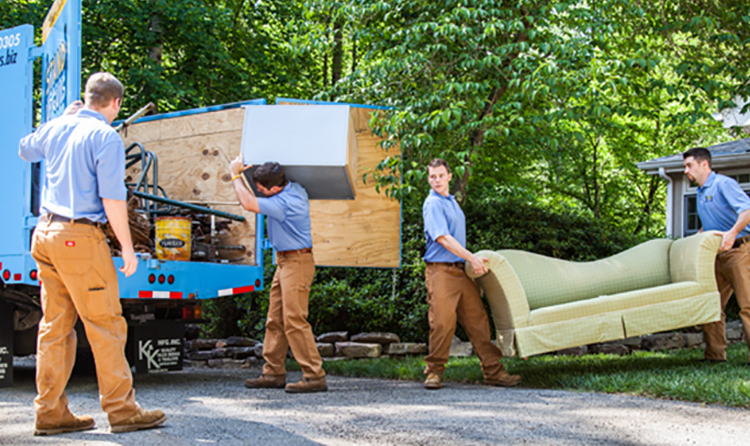 Live in Johnston County? 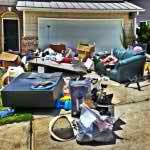 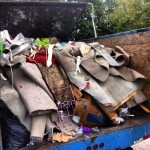 Do you have junk or debris you are looking to get rid of from your home or office? 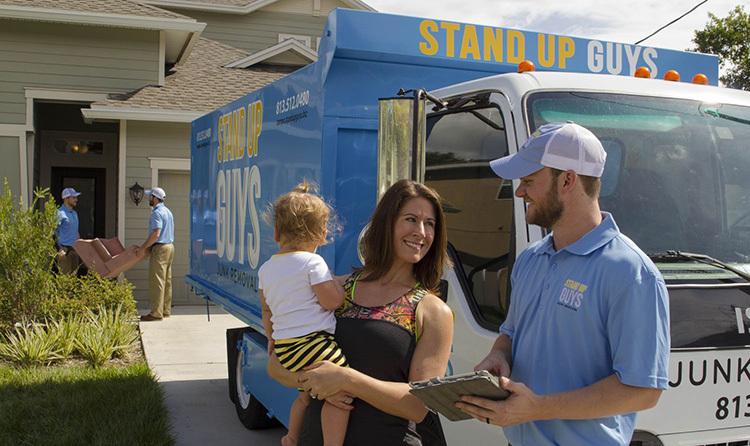 If this is you, then I have the perfect solution to your junk problems, The Stand Up Guys Junk Removal Crew. 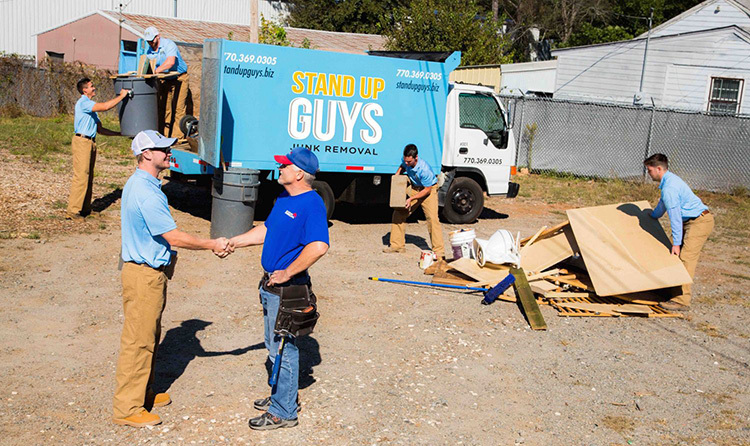 The Stand Up Guys cover all of Johnston County, North Carolina and all it’s awesome cities.